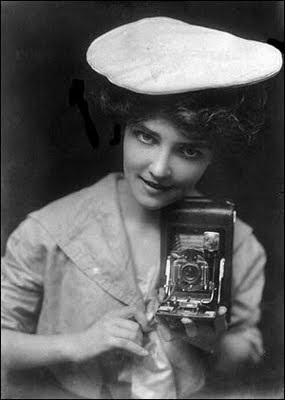 Photography was all the rage in the St Louis area at the turn of the twentieth century, and not surprisingly so. The city was "The Gateway to the [still wild] West." It would be celebrating the centennial of the Louisiana Purchase .and the Lewis & Clark Expedition. A World's Fair had come to the city. It was a photographer's Paradise. 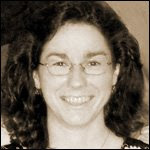 This is an article that appeared in Shades in July 2008. 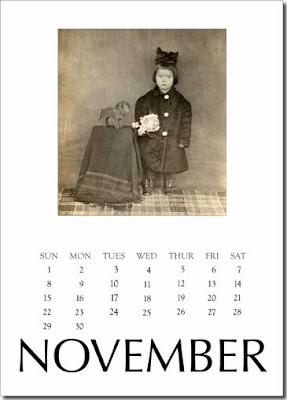 Recently I was asked by a family member to create a calendar that didn't hang on the wall. She wanted a desktop calendar. So I looked around for inspiration and a method that would be plausible for a one time printing. 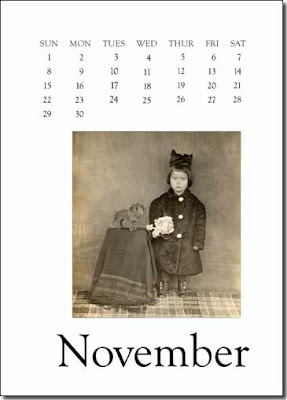 I found a desktop calendar in a gift shop by a Seattle artist I liked. 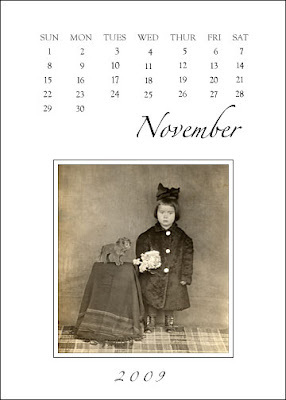 She created a calendar of her artwork that was printed on a 5 X 7 card and placed in an acrylic frame that sat on the desk. One card for each month. I loved the idea! First I created a 5 X 7 template in Photoshop (any similar program would work - there is some trial and error but the results are worth the work). I used the twelve months of 2009, but as each month is a separate page you could include from now until the end of 2008 along with 2009. I also added a page that listed all the family birthdays. This page can be turned around to face out from the back of the frame. Once you've created the template you can experiment with different type styles and colors. One style for all twelve months, or twelve different styles. The choice is yours and you are only limited by your own creativity. Then if you have the time, you can get very creative. I bought the acrylic frame pictured above at Aaron Brothers (there are numerous online retailers that sell the same frame). The frame normally sells for $1.99. 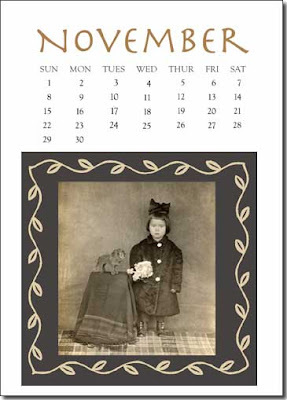 While I was there I also purchased a clear glass block 5 X 7 picture frame to see how it would work with the calendar. The glass block is very elegant. If you're giving the calendar as a gift, the glass block is a very nice presentation. The glass block sells for $14.99, however, it's the 1 Cent Sale at Aaron Brothers, so I bought the glass block and got the acrylic frame for 1 cent. 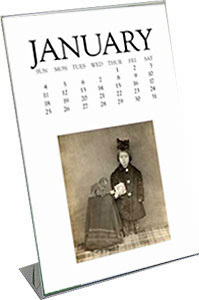 The total calendar cost about $20 (using the glass block), about $7 (using the acrylic frame); and you have a unique and personalized calendar. Now I didn't want to use the "X" word (Xmas), but if you're making gifts now is the time to start. There are five weekends in this month, but only four "Weekend With Shades" columnists. So a new edition of "Weekend With Shades" will be published next week. Today Shades will answer a readers' question. Recently a Shades reader asked what I did with all the photographs I own. Besides framing them and hanging then on every wall in the house? I'm running a past Shades article on "Let's Use Those Old Family Photographs" to give you a few ideas. Notice I didn't say the Xmas word, but I should. Enjoy! A template was created in Photoshop measuring 2.25 in. X 3.25 in. (This can be done in any imaging program.) The selected photograph was placed in the template and a section of the bottom of the photograph filled with color for the addition of type. Sayings were added to each of the magnets. 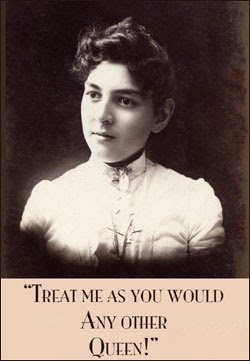 You could use some of those family sayings and words written about in the 54th Edition of the Carnival of Genealogy, add amusing sayings that fit the photograph, or list the name with birth and death date of the person in the photograph. 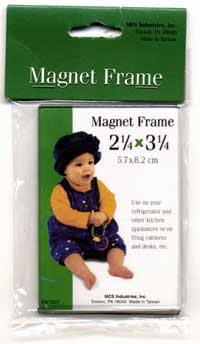 Rather than attaching the photographs to a magnet why not purchase a magnet frame. 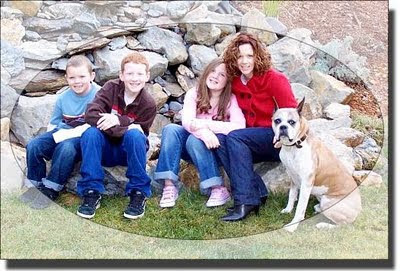 This allows you to give several photos along with the frame that can be easily exchanged depending on the recipient's mood. 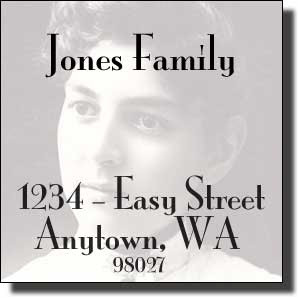 There were many reasons for "real photo" postcards to be received from abroad. War, travel, diplomacy, and foreign residence to name a few. Travels and life became the subjects for 3A cameras and the real photo postcard. Kodak held an international audience as well as a U.S. market. 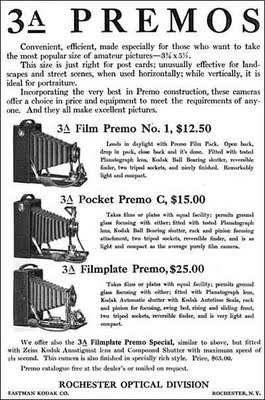 The ad states: "Convenient, efficient, made especially for those who want to take the most popular size of amateur pictures - 3 1/4 X 5 1/2. This size is just right for post cards . 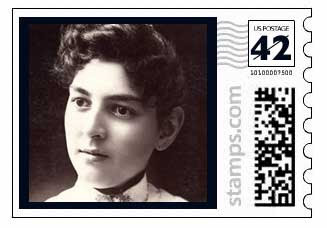 . ."
From 1902 on, Eastman urged dealers to encourage amateurs to take and make postcards. 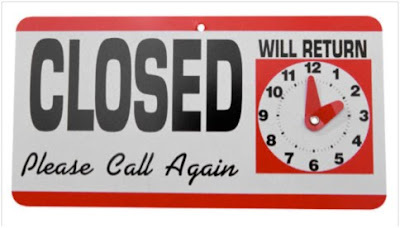 They developed advertising campaigns in magazines of the day to encourage this use. 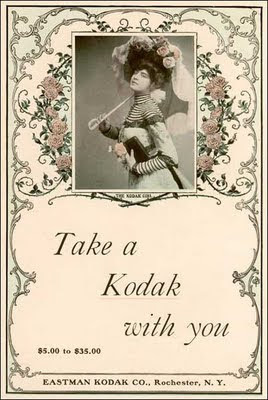 Kodak even developed its own line of advertising postcards that were introduced around 1902 and continued until 1916. These cards used images of "the Kodak girl." The postcard craze plus life abroad is demonstrated in this postcard from Gatico, Chile; my submission for the "Water" prompt of the Festival of Postcards. came to Chile a little girlie. This is a photo of Silla Brown & myself on arch north of Gatico. (Thank you to an anonymous reader who has contributed in the comments. This means that the address goes here!) The Spanish at the top of the postcard translates to Postcard and Universal Postcard. This is one of the postcards from the collection of Grace Mathewson of 422 Hickory St., Anaconda, Montana. 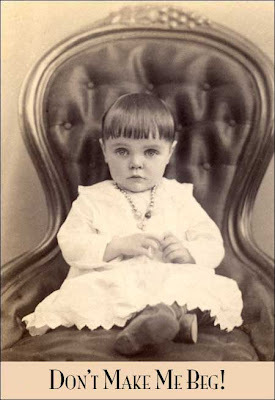 In 1910 Grace lived with her parents Edward Payson Mathewson and Alice (Barry) Mathewson. At the time this postcard was written Grace was not quite fifteen years old. 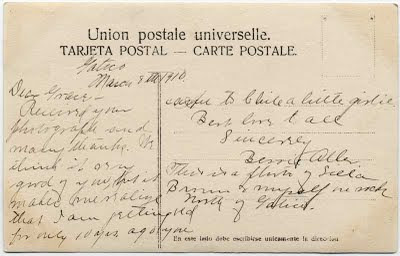 Grace not only liked to collect postcards, but she also became accustomed to traveling herself as you will note from the reference in this postcard to her being in Chile in 1900. Grace's father Edward Payton Mathewson was the superintendent of the Washoe Smelter of The Anaconda Copper Mining Company in Anaconda, Montana. 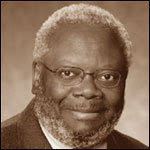 Edward worked as a mining engineer in Colorado, Montana, Mexico, Canada, China and Chile. It is assumed that Edward and his family lived in Chile in 1900 as referenced in this postcard. More can be read about Grace and her family here. The card starts its journey in Gatico, Chile, located in Antofagasta. During the time discussed in the postcard and the time the post card was written a great deal of copper mining was being done in this area. It would make sense that Grace had lived here and knew people, as mining was Grace's father's profession. The card references a trip to the arch north of Gatico. I believe this to be the now National Monument La Portada, a huge arch of volcanic rock of the Jurassic period (approx. 200 million years old), and the monument marking the imaginary line of the Tropic of Capricorn. 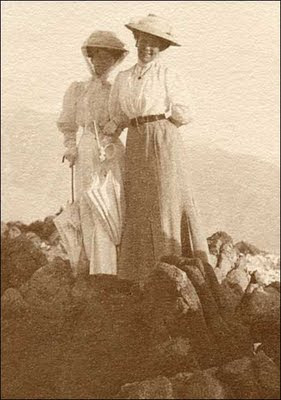 I do not believe the rocks the women are standing on are volcanic so I doubt this photograph was taken at the arch, perhaps somewhere on the road during this trip. Eastman Kodak Company. Kodakery. Rochester, N.Y., Eastman Kodak Company, 1917. Anonymous. "[No. 28 - The Kodak Girl.]" Photograph. 1909. 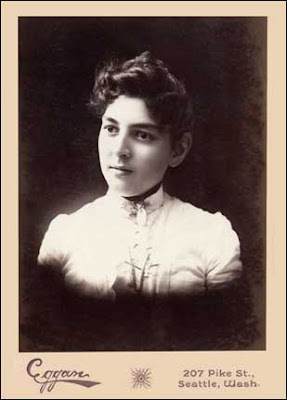 From Library of Congress Prints and Photographs Division. 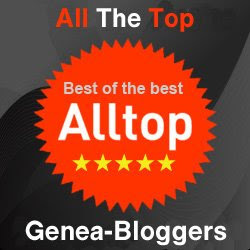 http://hdl.loc.gov/loc.pnp/cph.3b17968. (accessed August 12, 2009). 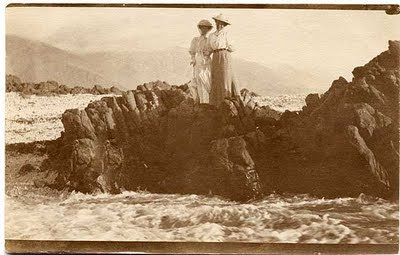 Two Women On Rocks. Anonymous. Real Photo Postcard. 1910. Privately held by the footnoteMaven, Preston, WA. 2008. Kodak Girl. The Kodak Girl.com. 2008.